Our school district's daily instructional framework ensures our students will read, write, think, speak, listen, and move in every class, every day. 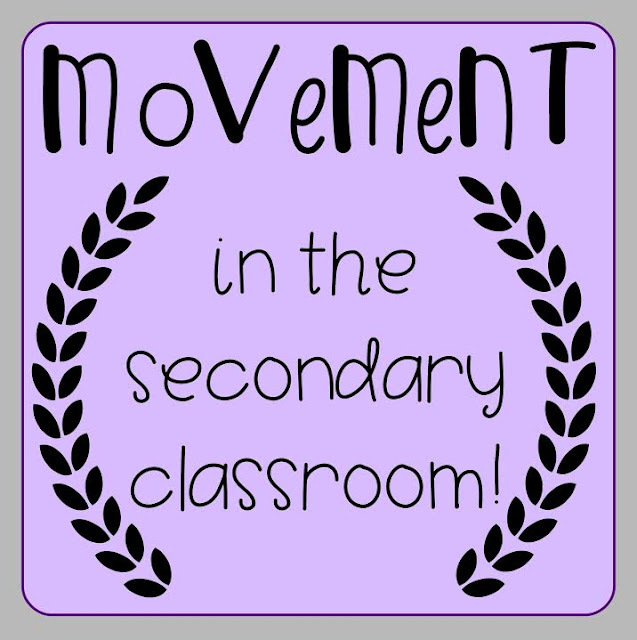 Research shows that academic success increases when movement is incorporated. We don't quite have an official source here, but one of our moms said it's true. She's the healthful living director for our school district so we believe her. As a high school teacher it can often be difficult to find ways to get our students moving that fits in our daily schedule and convinces our kids, who are obviously too cool for us, to participate. We like to mix up our movement strategies. One day we might incorporate the math content we are learning while the next we are just having a little fun during a quick brain break. 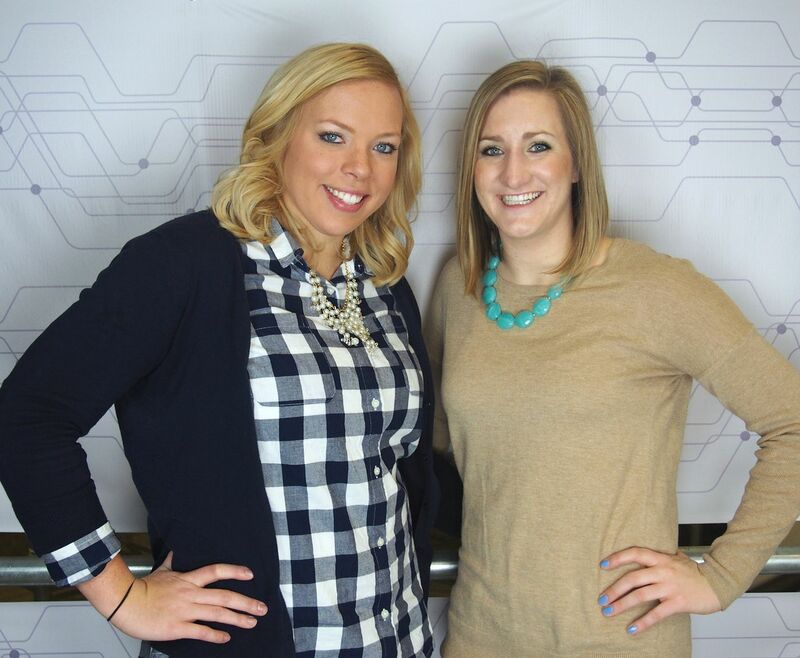 Check out some of our favorite ideas below! It's about that time... time for early morning alarm clocks, lunch packing, and back to school shopping. Our first day isn't until August 29th, but I like need to start preparing a few weeks ahead of time. I finally joined the Erin Condren teacher planner team and I'm in love! Unfortunately, some of the planner is geared more towards elementary teachers but I plan to make it suit my needs as a high school math teacher. 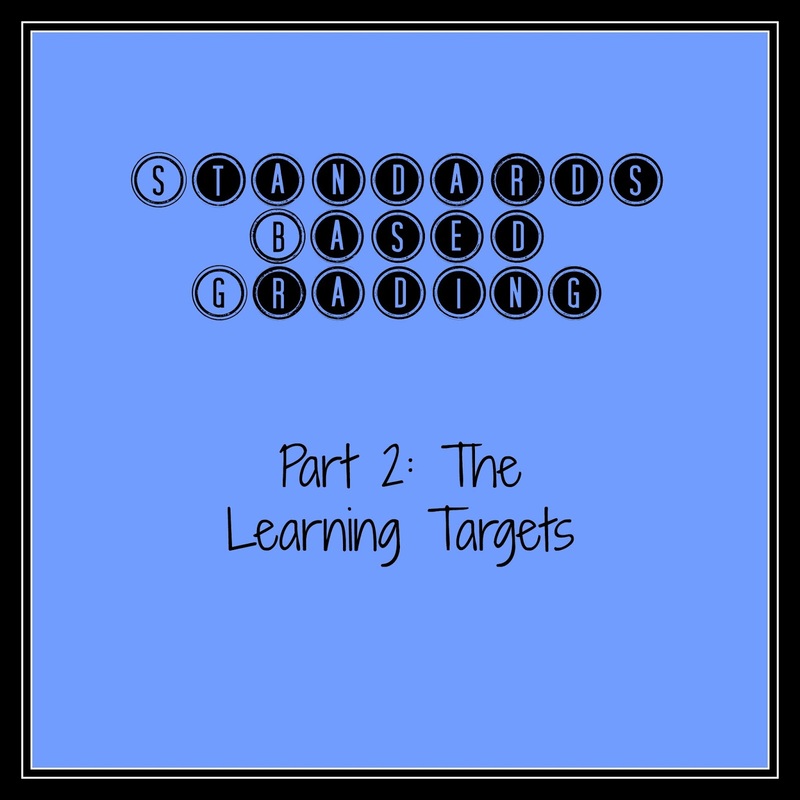 I always have the best of intentions to work throughout the summer on lesson plans, setting up my classroom, revamping the 3,521 forms I hand out during the first few school days, designing new review games, and reading over new changes to standards and curriculum. Here we are - just three weeks away from the start of school - and I have done none.of.that. I have always been challenged/blessed with the gift of procrastination, but how in the world did the summer pass without even glancing at those items? It's during this crunch time that I realize I cannot do it all, but I can do something to help ease my anxiety of the new school year starting. I don't know about you guys, but I liiiiive for that one week out of the year that can be spent on vacation at the beach. I mean really, what's better than having your toes in the sand, a beautiful view, and not a care in the world? If I were a doctor, I'd prescribe a week of this to ALL teachers just so we can stay sane in the new school year! My family and I have been coming every year to the same beach (Destin, FL) since I was literally a newborn. We've seen Destin grow from a small beach town to a well-known destination. And one thing I've learned over the years is how to pack a beach bag. 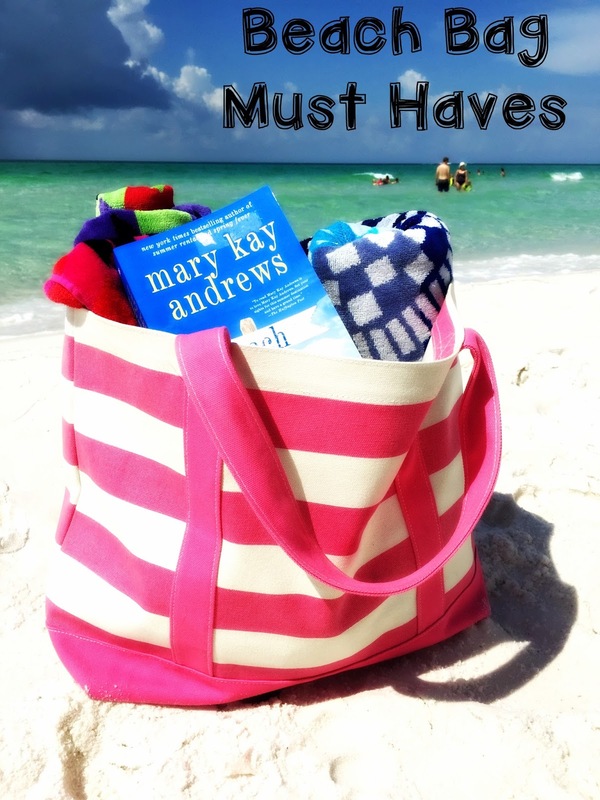 Check out my much needed beach bag essentials below! Our first GIVEAWAY is finally here! 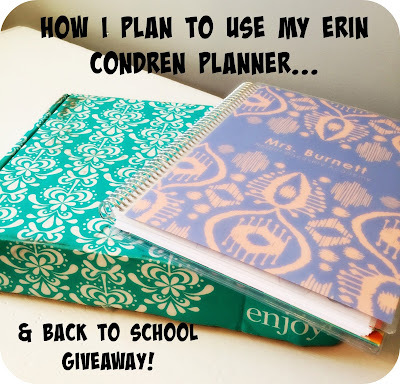 I am so excited to announce this giveaway! 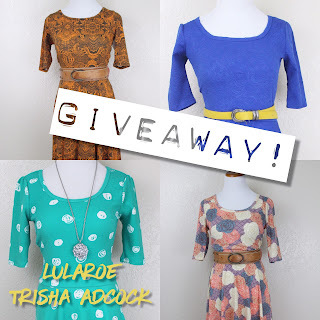 Do you remember that post a couple of weeks ago about how much I love LuLaRoe clothing? Check it out HERE if you don't. My friend Trisha is so generously giving away a beautiful "Nicole" dress AND a $100 shopping credit to her LuLaRoe shop! And we're back! By now, I hope you have had a chance to find a grading scale that works for you and your students. If you missed Part 1: The Grading Scale, you can find it here. Now let's talk a little bit about the learning targets and why they are so important in order to be successful with SBG. Y'all. This clothing has changed my life. Okay, that might be a bit dramatic, but that's kind of how I am. 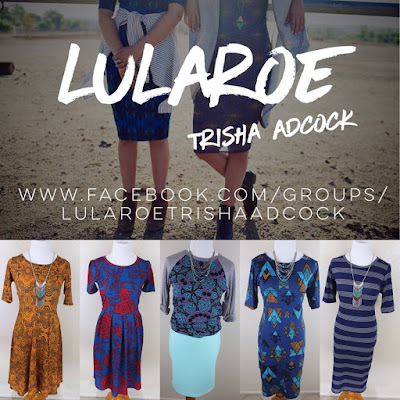 My friend Trisha started selling LuLaRoe clothing in February and I have only seen it take off from there. They describe their leggings as buttery soft, and that is no exaggeration. While they have solid colors as well, their fun patterns are what draw me in every time. It's not just their leggings that force me to type "sold" during the online shopping parties though - it's the adorable dresses, skirts, and comfortable tops too! Copyright © Sine Sisters . Blog Design by FabFleurStudio .